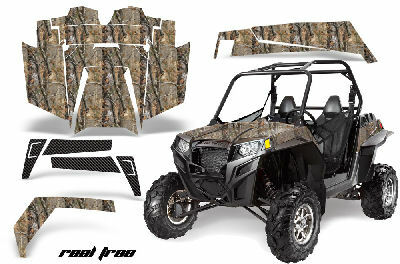 EZ Fit Kit - Pre-Cut Camo Kits for all ATV, UTV, and Golf Cart Models from Camo4u Camoskinz. 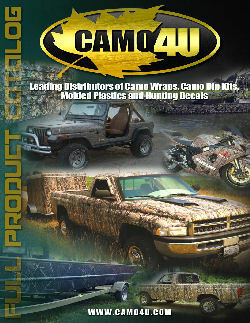 We are very excited to announce the new EZ-FIT product line to our Camoskinz brand from Camo4u. measuring and cutting, giving the customer and easy step-by-step process to follow. Our team has worked hard to develop templates for all popular models from 1988 to current year designs. 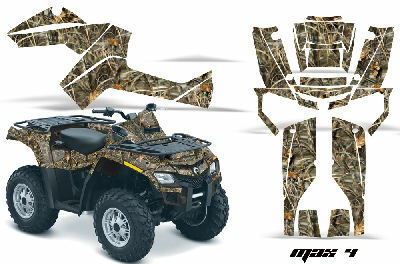 Available in all camo patterns, each kit comes with die-cut pieces, and all tools needed for installation. 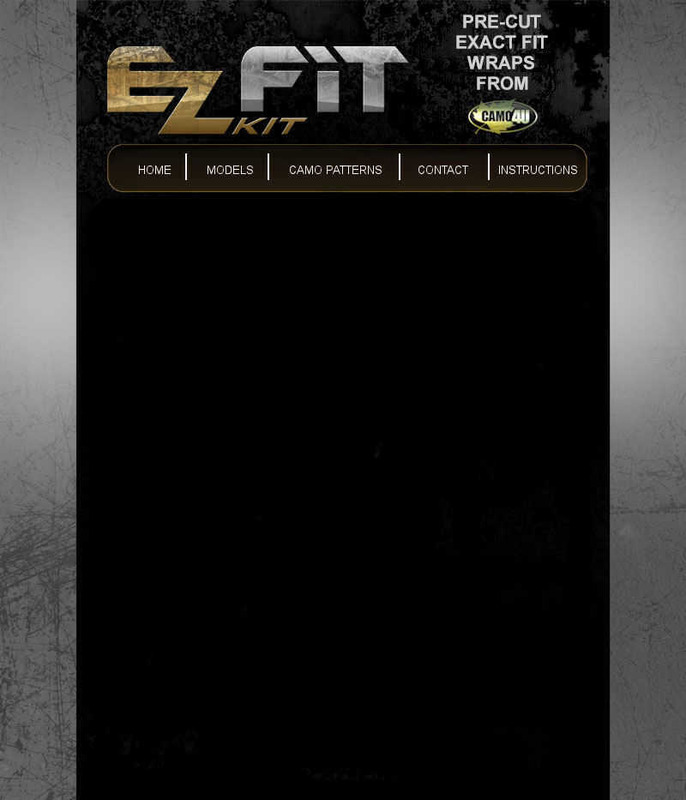 ** Please note** The EZ Fit kits are not designed to cover 100% of the vehicles body. They are designed to be a camo accent packages and will cover 90-95% of the body. If you are looking for complete coverage, you will need to purchase the FINISHING KIT as well. EZ Fit continues to set THE standard for after- market graphics in the off road vehicle industry. We carry a complete line of Graphics Kits for Quads, Side X Sides and Golf Carts and our line continues to expand. up to 16.5 million colors.